Otto Ingi 2 mánuðir, 4 weeks síðan. We are a group of ice climbers from London planning to visit Iceland in late February. We only have 3 days so are hoping to avoid a long drive north as we don’t have much time. We haven’t found a source of recent information regarding ice conditions in Esja or Mulafjall. Does anyone here know where we can find some? If anyone goes ice climbing in or around these areas we would be very grateful for any updates on conditions. Conditions here are just really random, no way telling if things will be in or not. 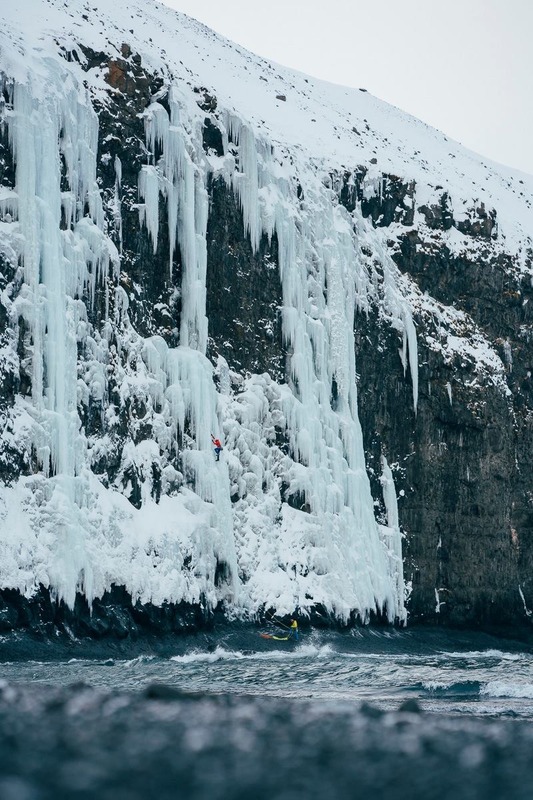 Múlafjall needs about 5-7 days of steady sub zero temps to get in. We have had a very warm winter, just some short cold periods. Now winter seems to have arrived, been snowing for a few days and people were out climbing last weekend. But you will basically just have to post here a few days before your arrival. Jan/Feb are pretty likely to get some ice but you never know. If you have access to a car it would be highly likely that you can find some area in, or go a bit higher up. Worst case scenario, climb some cauldrons in the outlet glaciers. But hopefully it won’t come to that. Do you have any recommendations of areas close by we should consider as fallback options? Or indeed glacier options?